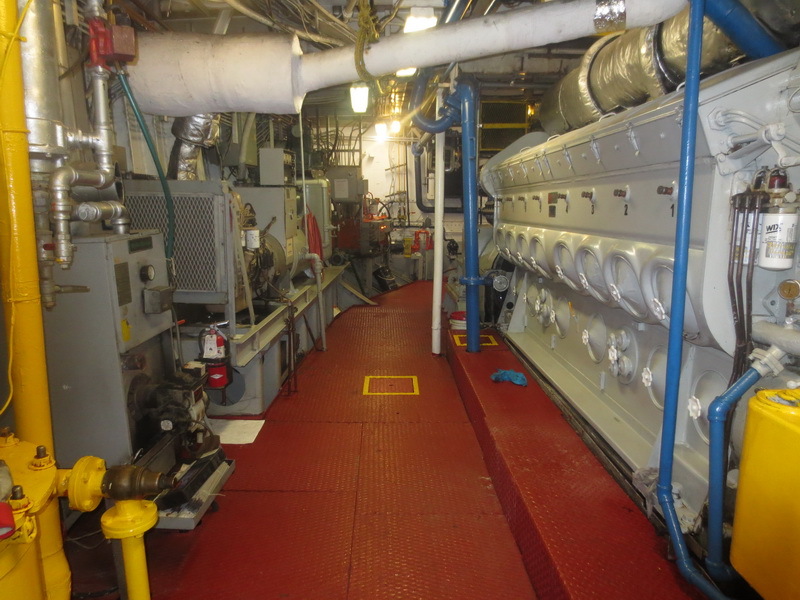 Over 22 years of experience in a professional Marine Engineering capacity, serving on various types of commercial vessels, with propulsion power rating ranging from 500 kW, to 57,600 kW. 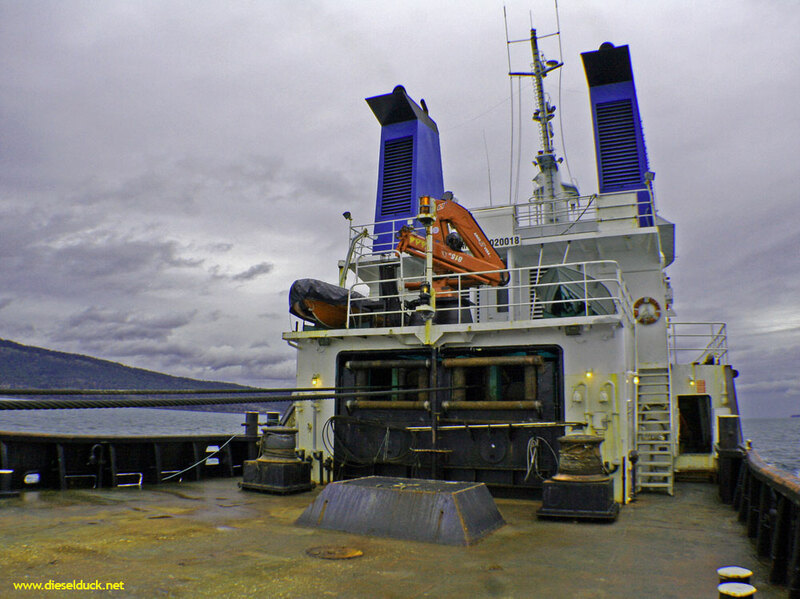 Primary experience gained as Chief Engineer (C/E) and Engineering Officer of the Watch (EOOW), on large tugs, technically complex passenger ships, and other specialized vessels, operating in various locations around the world. 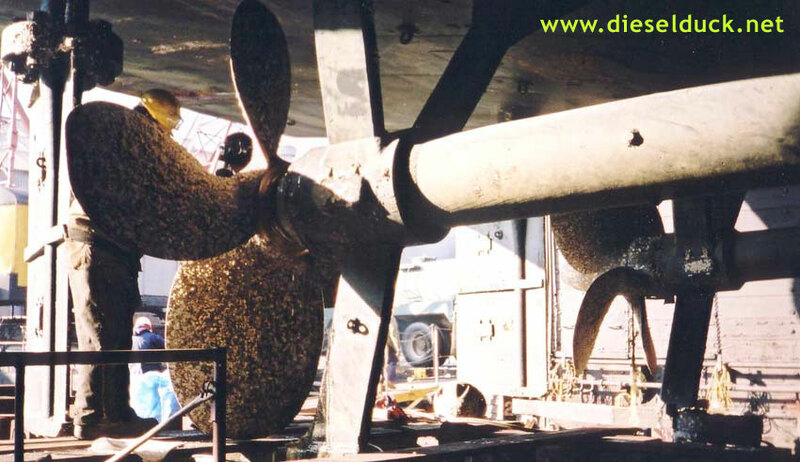 Supervised and carried out scheduled and un-scheduled maintenance, alterations, repairs, and dry-dockings; carried out supervisory and watch-keeping duties. Established an exemplary safety record throughout. 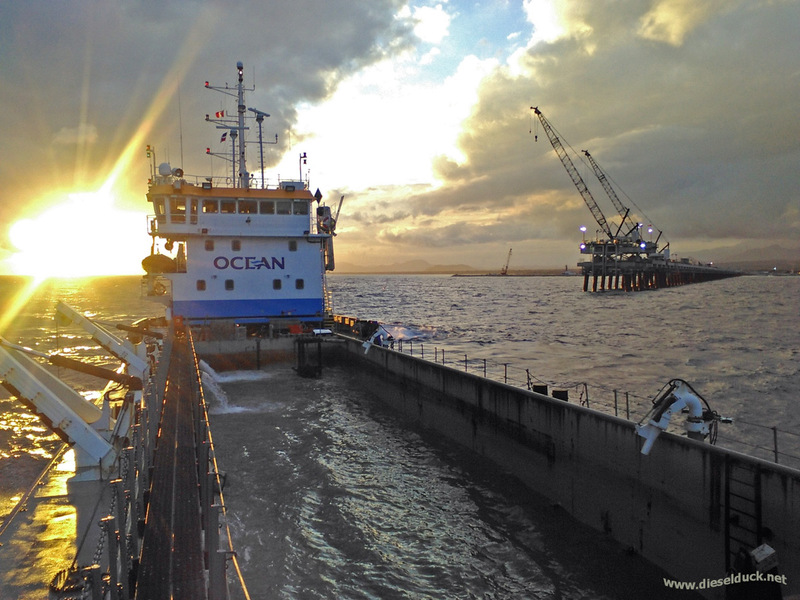 Ocean Traverse Nord is an innovative dredge with a very busy schedule, working year round completing projects in Canada and internationally. Various skills were brought to bear on these projects which required strong planning and technical skills to sustain productive autonomy. 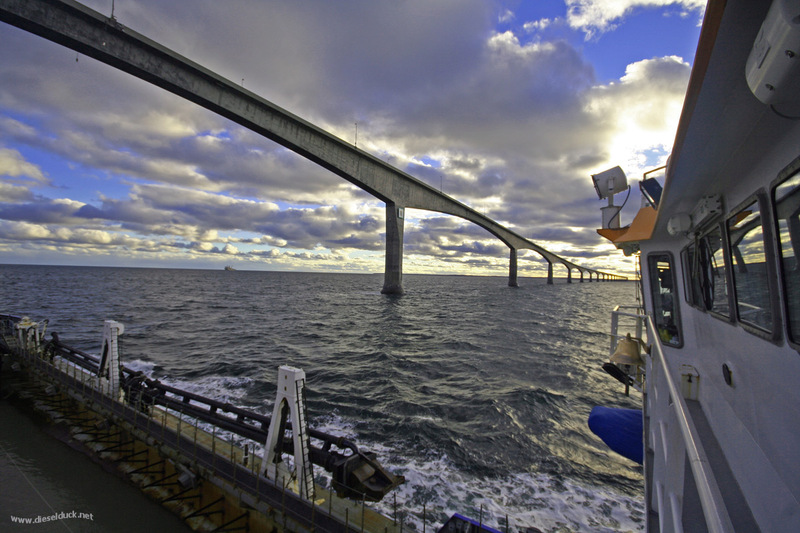 Groupe Ocean is a diversified but integrated marine company based in Quebec City. 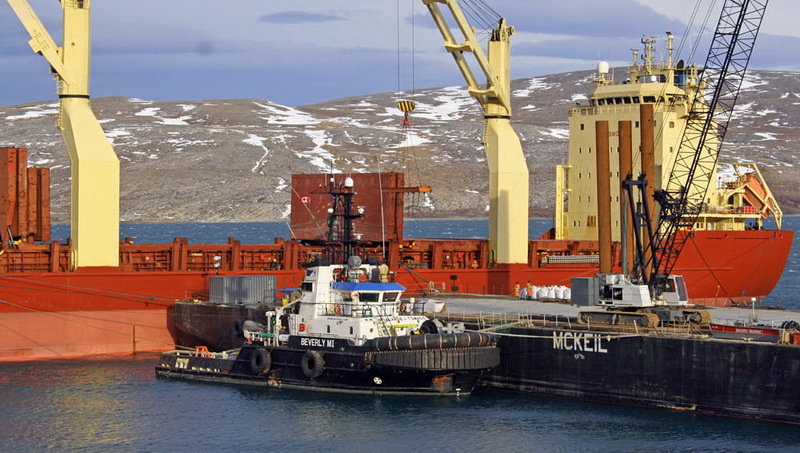 Mainly recognized for the extensive fleet of modern ship berthing tugs, they also operate dredges, shipyards, construction, etc, in Central, Eastern, and Northern Canada. 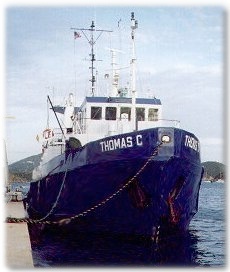 I was assigned as Chief Engineer to various tugs and projects, requiring a wide range of skills and a high degree of adaptability. 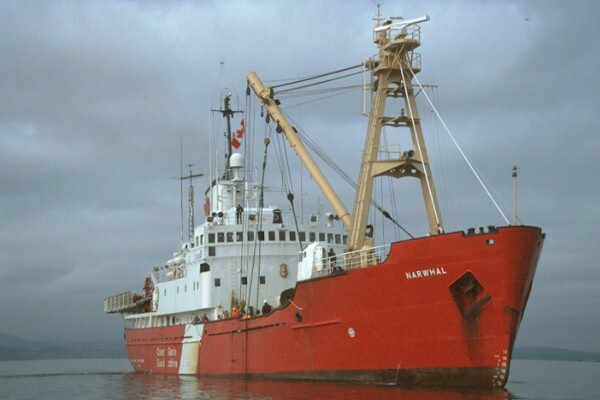 From dry-dock and refit in the United Arab Emirates, to ship docking in Canada's high north, all required a great deal of autonomy and resourcefulness. 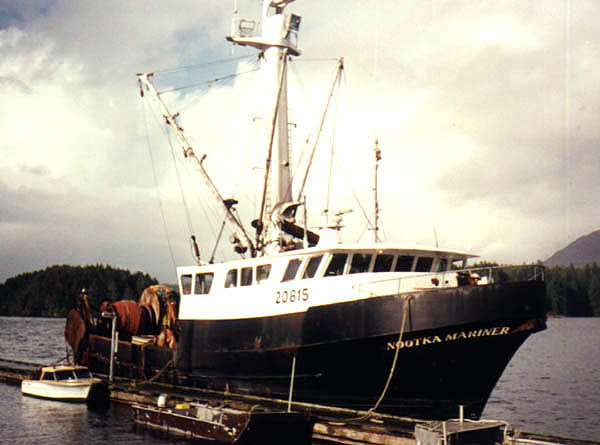 McKeil Marine is a privately owned, family operated tug and barge company with diverse operations in central, eastern, and northen Canada, inoperationsincethelate1950's. 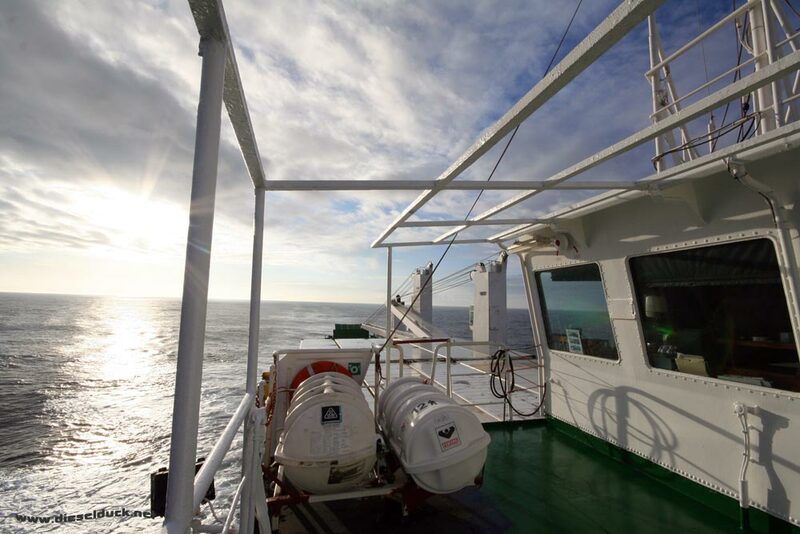 The company prides itself on delivering innovative marine solutions. 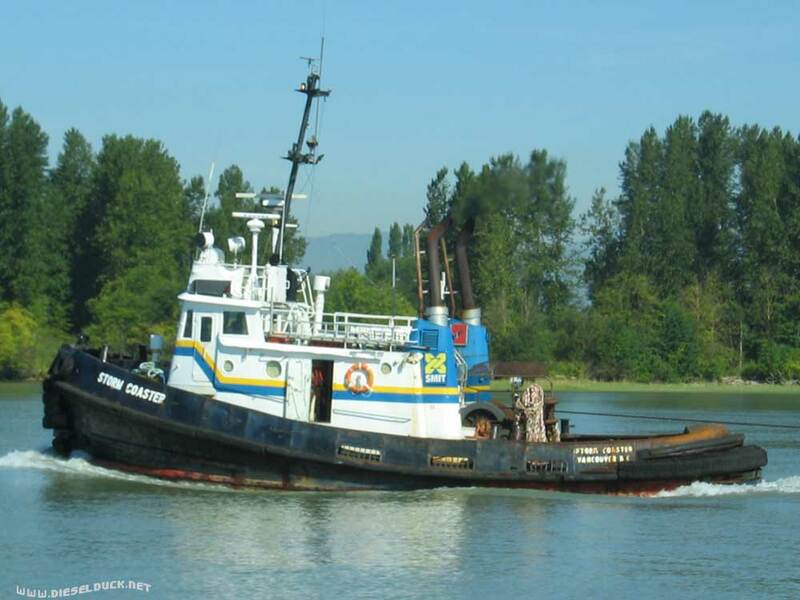 Responsible for all of the mechanical reliability and efficiency side of the this aging but productive Articulate Tug and Barge (ATB) unit's operations, for managers VShips, on behalf of New Jersey based, K Sea Transportation. 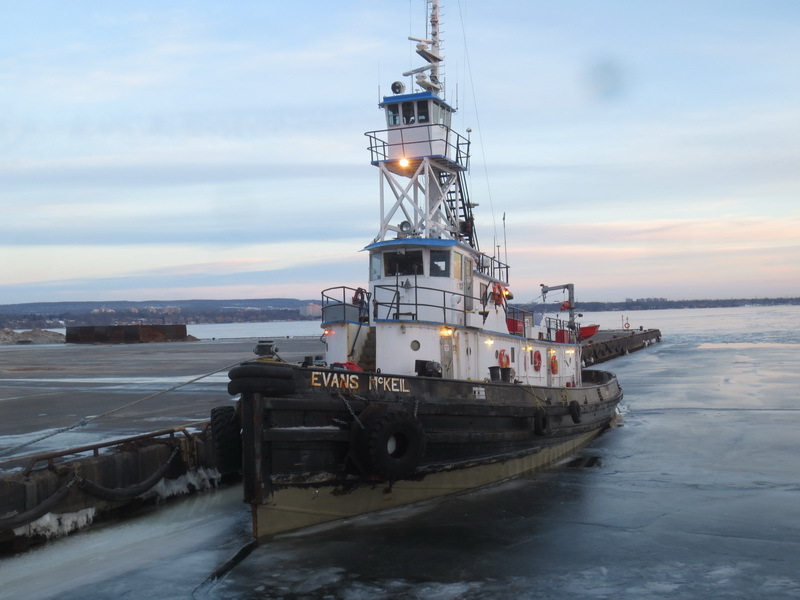 K Sea was one of the world's largest operators of coastwise articulated tug and tank barge units, transporting refined petroleum products for a variety of customers, including oil majors, in most North American markets. 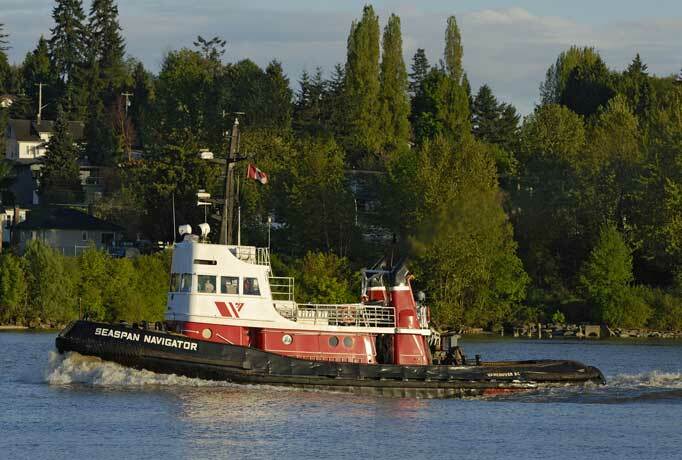 Serving in the seagoing capacity of Chief Engineer and First Engineer onboard various coastal tugs with Vancouver based SMIT Marine Canada. 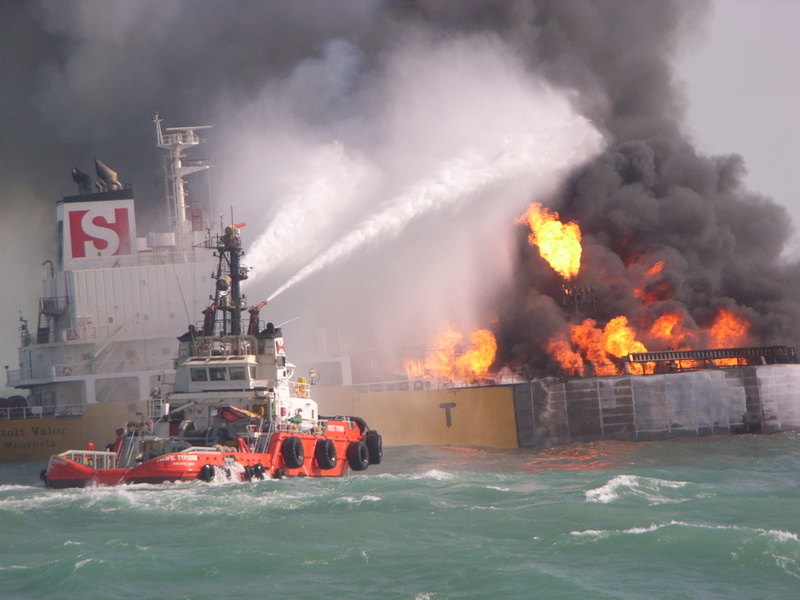 SMIT was synonymous worldwide with successfully carrying out expansive and complex high seas salvage operations, and its extensive fleet of high powered modern harbour tugs, operating in a litany of world ports. 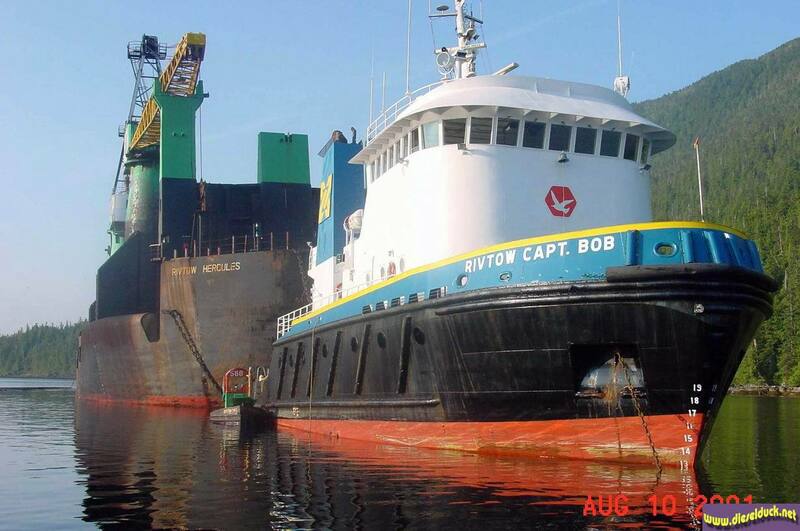 In Canada, SMIT acquired the assets of Rivtow in the early 2000's, at one time, one of the region's largest employers and a dominating force in the West Coast's maritime industry. 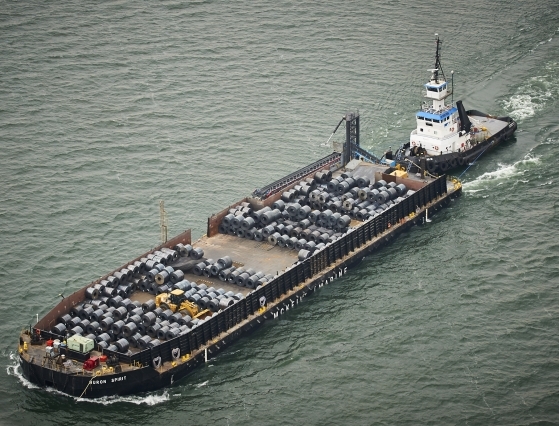 Aside from harbour tug operations in BC ports, SMIT Marine Canada is involved in moving a variety of forest products, operating the world's largest self loading, self dumping log barge the SMIT Hercules. 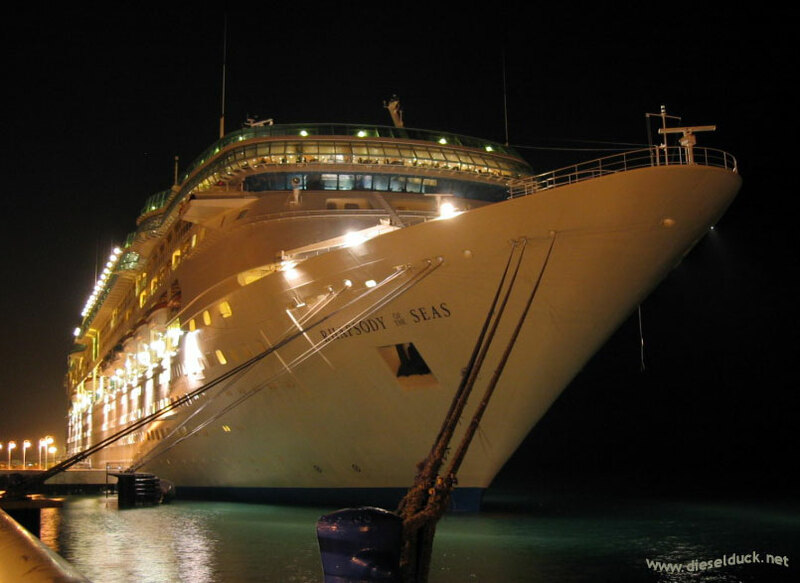 Served on board both, the Rhapsody of the Seas, and the Vision of the Seas, operating in Caribbean and Alaskan waters. 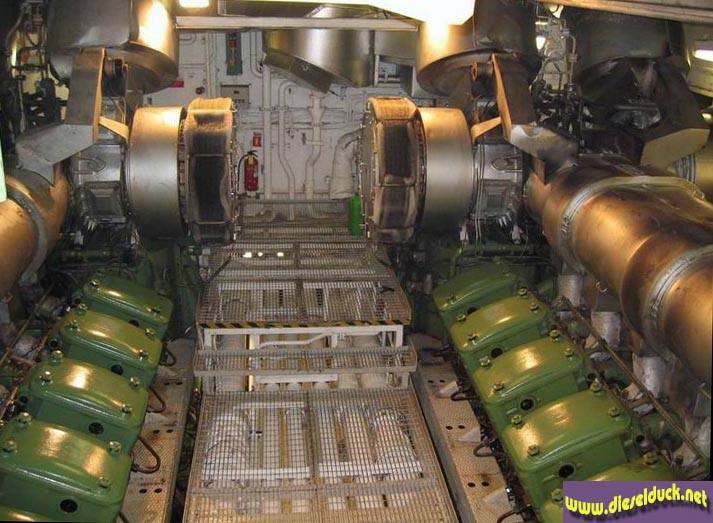 In the capacity of Second Engineer, an extensive skill set was successfully brought to bear for this pivotal operations role, in a complex technical environment. An all around personal and professionally satisfying experience. RCI is the parent company of Royal Caribbean Cruise Line, a leading and innovative operator of modern passenger vessels throughout the world. 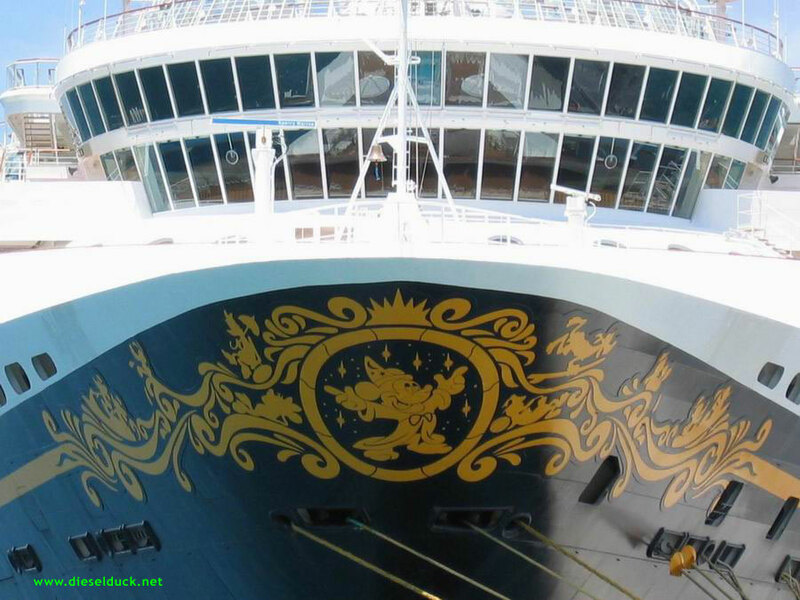 As Fourth Engineer on board both the Disney Magic and Disney Wonder, I gained tremendous technical experience, due to the complex nature of the vessel's systems and my position's "feet on the deck" (sometimes, below) requirements. 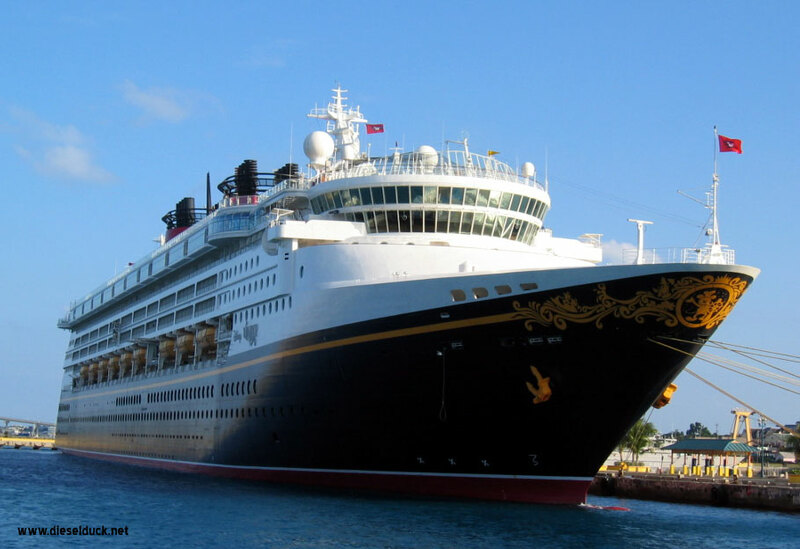 DCL is the maritime arm of worldwide entertainment giant Walt Disney Company, and at the time, was made up two ships, but world renowned for exceeding guest expectations. 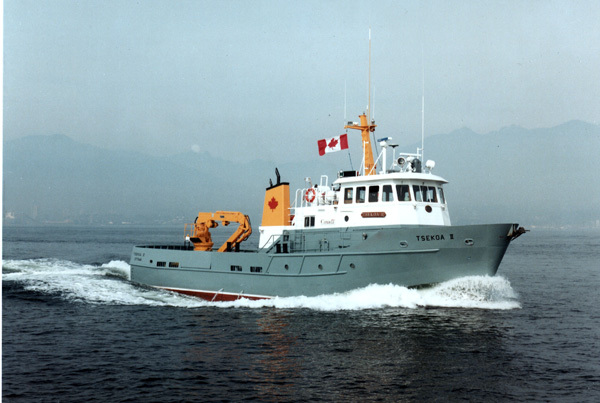 Started as Rating in 1999, then in 2001 took a position as Engineering Officer, working up to Second Engineer on major vessels, and Chief Engineer on Minor vessels in the Pacific Region. 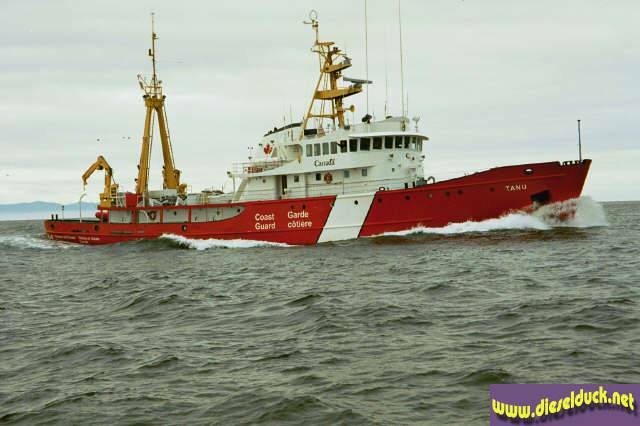 The Canadian Coast Guard is the civilian branch of the maritime services of the government of Canada. 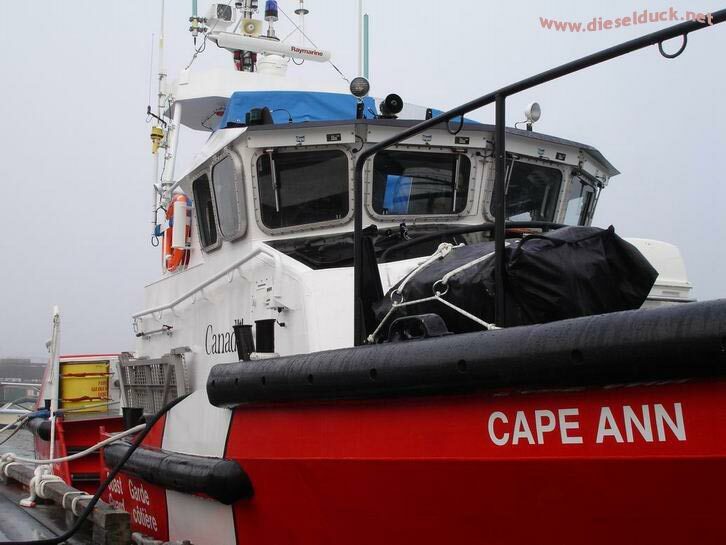 The diverse fleet caries out a multitude of services in support of Canada's maritime and sovereign duties such as search and rescue, scientific research, maintenance to aids to navigation, hydro graphic services to name a few. 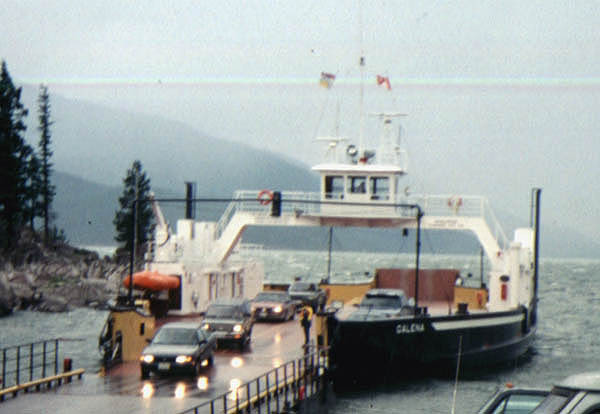 Successfully completed the practical portion of a formal Marine Engineering Apprenticeship program on board various ferry vessels, operating throughout the province of British Columbia, as part of the transportation infrastructure. 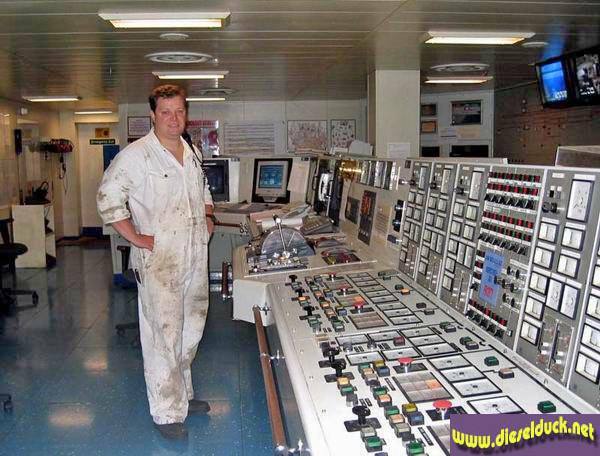 As ship's crew involved in all safety, engine room, and ship procedures and operations, it was my goal to absorb as much professional experience as possible. On the theoretical side, completed at BCIT's Marine Campus in North Vancouver, a 91% average (for school marks) was achieved, over the duration of the three year program, one of the highest marks in the class. Soft Skills leadership, coaching and discipline, training and mentoring of subordinates, cadets, trainees. Diesel Engines complete overhaul and rebuilding of EMD, Caterpillars, Cummins, Detroit Diesels, Volvos, Ruston, etc. 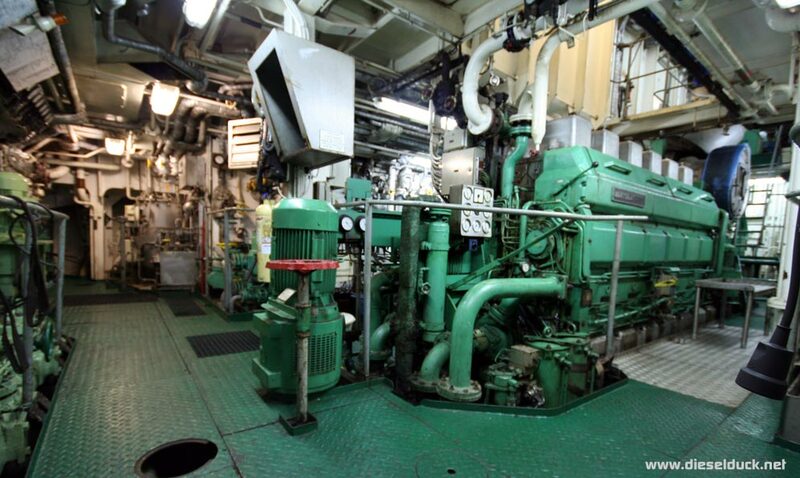 repair and maintenance experience on considerable amount of other brands such as Sulzer, MAN and Wartsila. 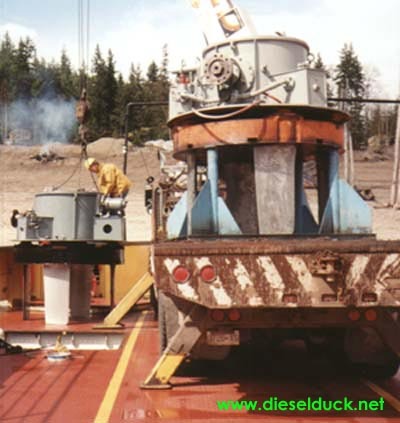 Fuels fully conversant with MDO (diesel), 180 and 380 Heavy Fuel Oil handling machinery operation and procedures. Fluent with various Alfa Laval purifiers and some Westfalia. Water Systems extensive experience with large fresh water production equipment and handling such as Serck Como and Alfa Laval - ~ 400 t/day units, including Reverse Osmosis plants. Familiar with water testing and treatment of feed systems and fresh / potable water production and distribution and its quality management within a large system. 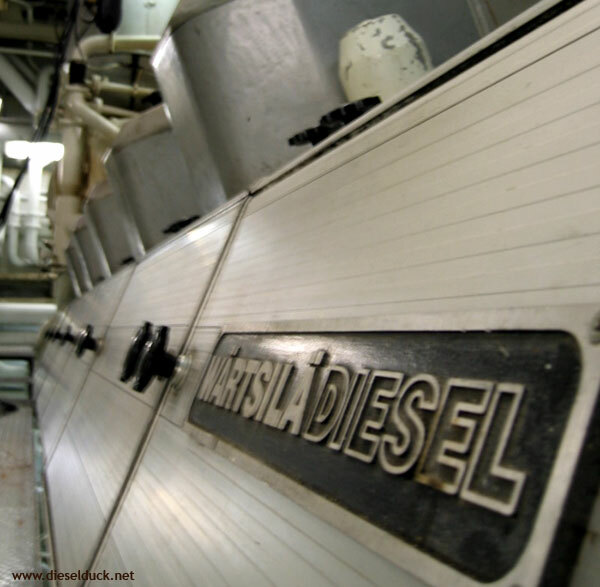 Waste Systems comfortable with numerous types of Oily Waste Separators and procedures, conversant in regulations and administration of records. Intimate experience with numerous Marine Sanitation Devices, large and small, and associated procedures. Steam Systems familiar and comfortable with large low pressure steam systems (i.e. 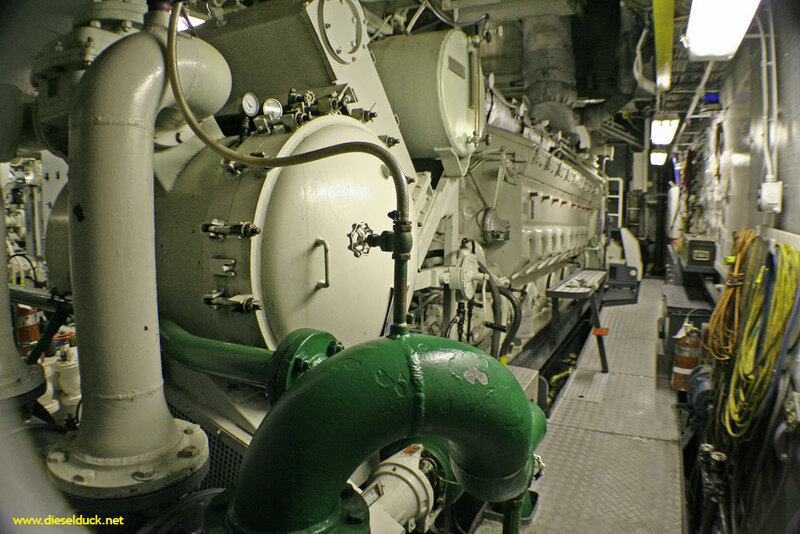 8 bar, 20 tph), extensive heat recovery / waste heat systems experience. 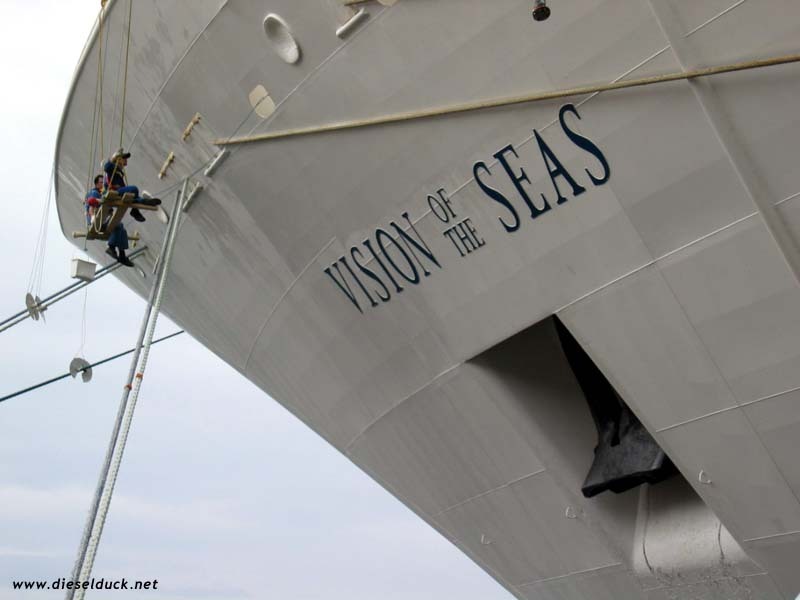 Professionally, the last 21 years have been spent on many different ships with a wide ranging mission profile. This experience is combined with superior academic standings, extensive training, professional attitude and keenest. These ingredients blend well to provide a solid knowledge base for a professional, productive Engineering Officer. My spouse, and our three children, live in the port city of Nanaimo, near Vancouver, British Columbia, Canada., British Columbia, Canada. 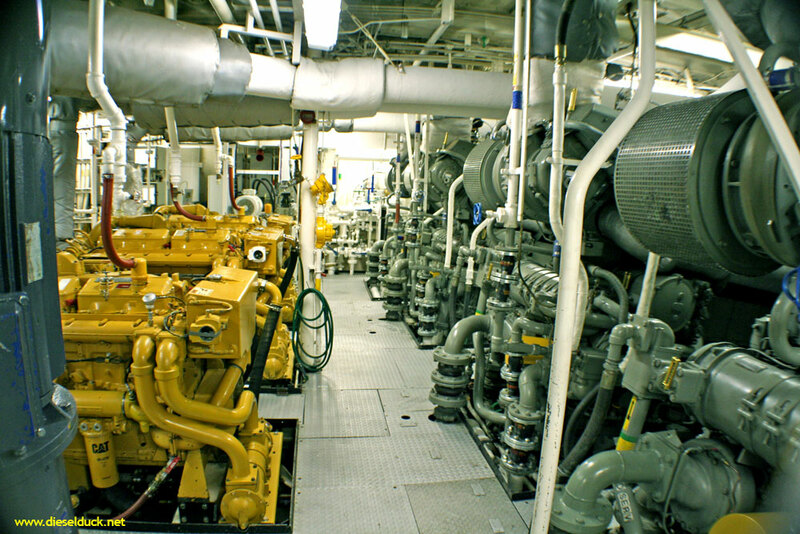 Consistently and safely perform duties as Certified Marine Engineering professional with a high focus on quality; with the ultimate goal of sustaining and healthy family life. My profession is not only a way to eat, it is also my passion. 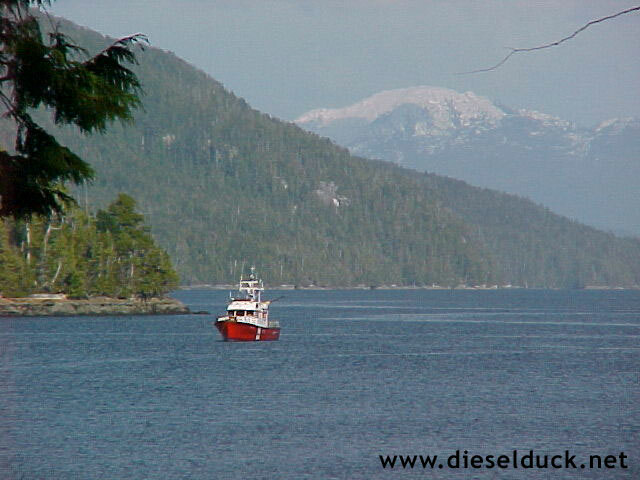 My most passionate display, is the creation and maintenance of Martin's Marine Engineering Page - www.dieselduck.net. 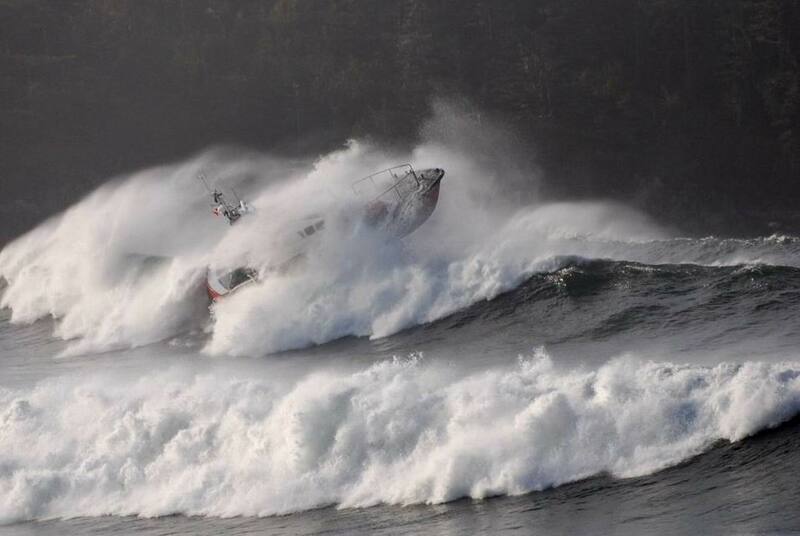 Online since 1999, this "not for profit" website, offers insight, technical help and a place for marine engineers all over the world to interact. 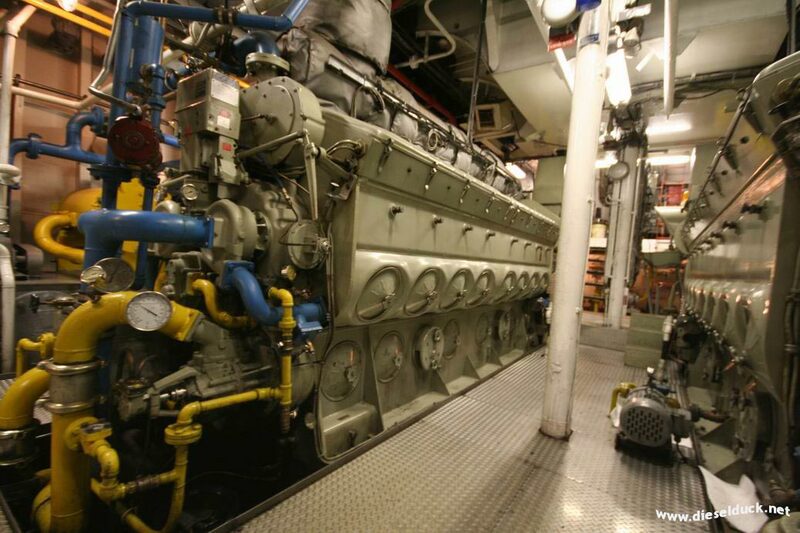 With over 22,000 visits a month, it normally ranks high in search results for Marine Engineering. Many visitors have commented on the site's informative content and professionalism by sending emails and registering comments. I am a member of the Canadian Institute of Marine Engineering and have served on the Executive Committee of the Vancouver Island Branch. Beside attending technical meetings to upgrade my knowledge, I donated my time and expertise to help out as with the Branch's professional conferences on various topics such as: "Developing BC Offshore Oil & Gas 2002", "Maritech 2004", "Green Marine 2005", "Marine Engineering - The New Wave 2014" and "Mari Tech 2018". For my efforts, I have been recognized, most importantly by "pats on the back", but also by receiving the 2002 Denis Cressey Award. 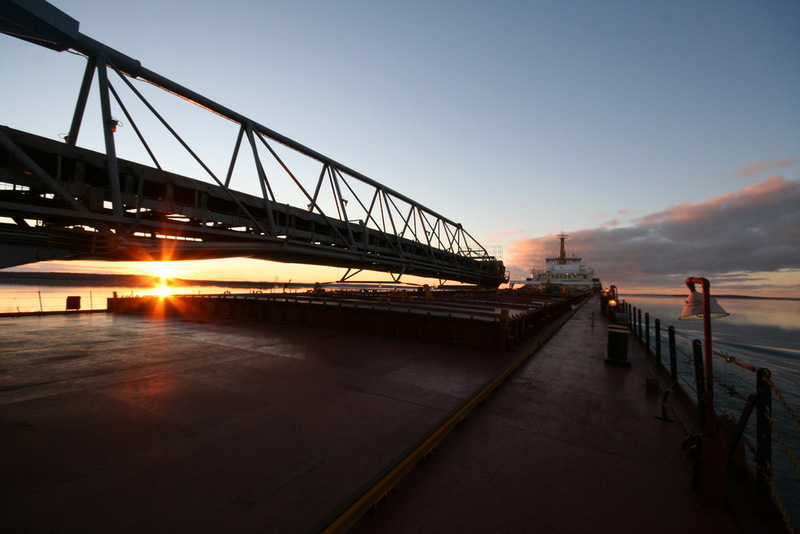 The monetary award is offered to Canadian Marine Engineers by the Canadian Institute of Marine Engineering to recognize academic excellence and involvement in the marine engineering community. Video Conference Can be arranged through Skype, email for more info. Professional and personal references are available upon request. Below are excerpts from some of them.
" 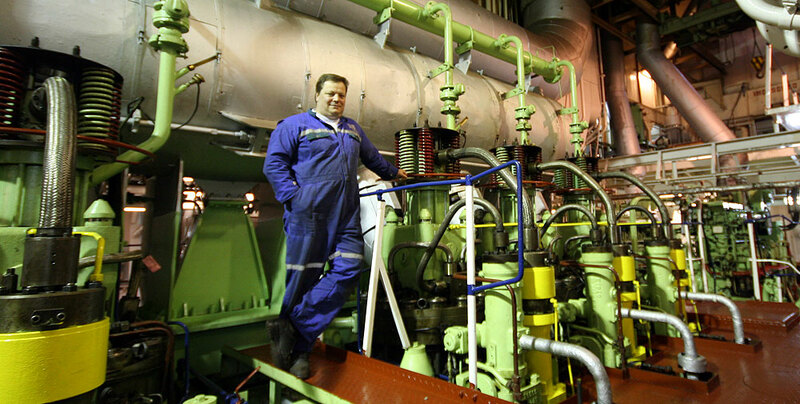 Martin has always worked in respect of safety and environmental regulation with an appreciable level of autonomy and an efficient reporting mentality "
(as Chief Engineer) " Sober and very reliable at all times, very dedicated to his job and position "
" Very good ability and knowledge "
" Martin has performed his work in professional and competent manner and has received numerous positive reviews from various superiors. Martin is an enthusiastic, dedicated employee with reliable work habits. He often does not need guidance or supervision, but willingly accepts it when offered." 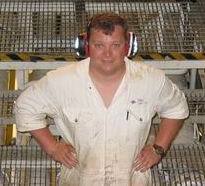 " Mr. Leduc has done a very good job this contract as 2nd engineer on the separator area. The area is in very good visual and technical condition. He is a team player and a pleasure to work with." 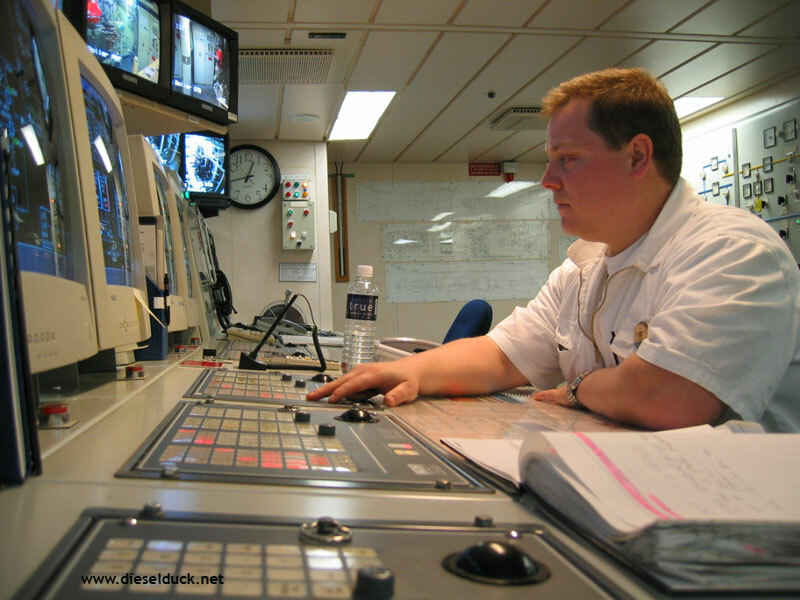 "(as fourth engineer) ...Martin has proven to have a good understanding of his duties and the complex systems on board this cruise vessel. He has been actively involved in training new hires coming into the role. His technical skills and hands on experience have been beneficial to the technical team." "(as second engineer) ...he displayed a high level of initiative and performed very well with little supervision. His hands on skills are well developed and all his work was characterized by a high level of good engineering practice." 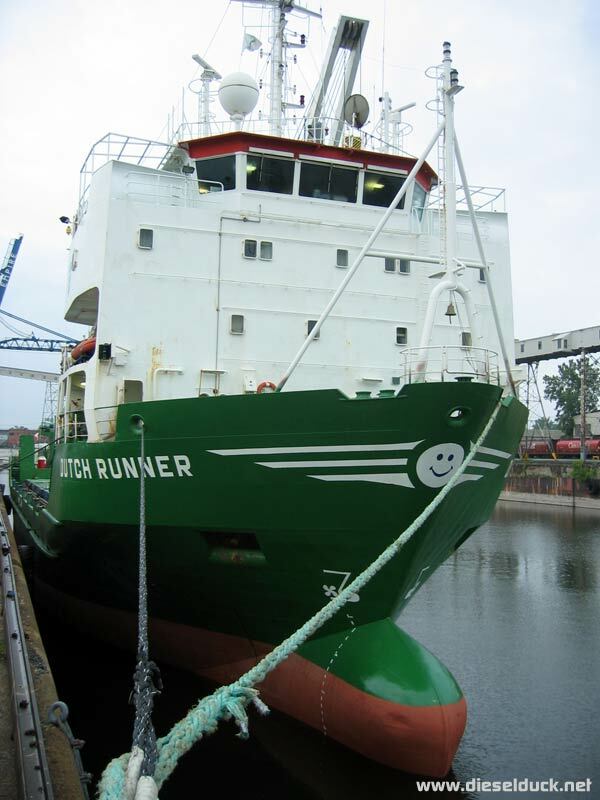 "(as chief engineer) ...I found him to be consistently reliable, competent, responsible engineering officer. And as such, recommend him to anyone desiring his services." 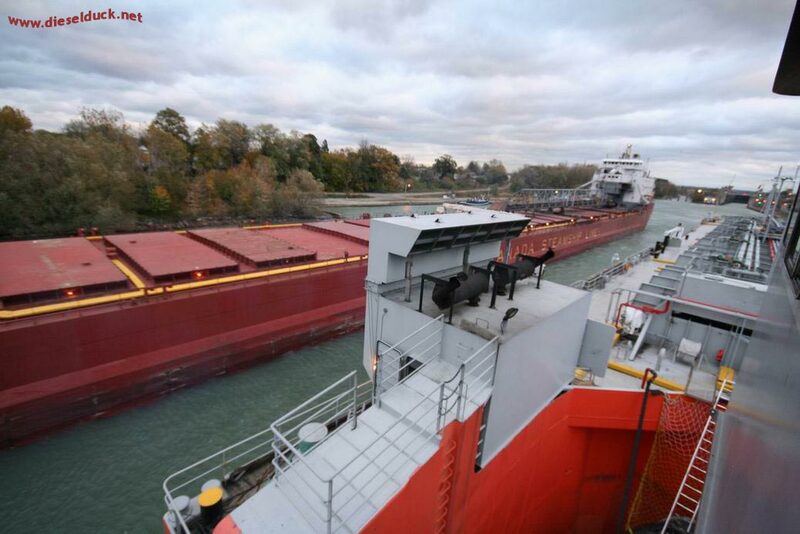 "Mr. Leduc has been a real asset to the Engineering Department of the Sir Wilfrid Laurier. 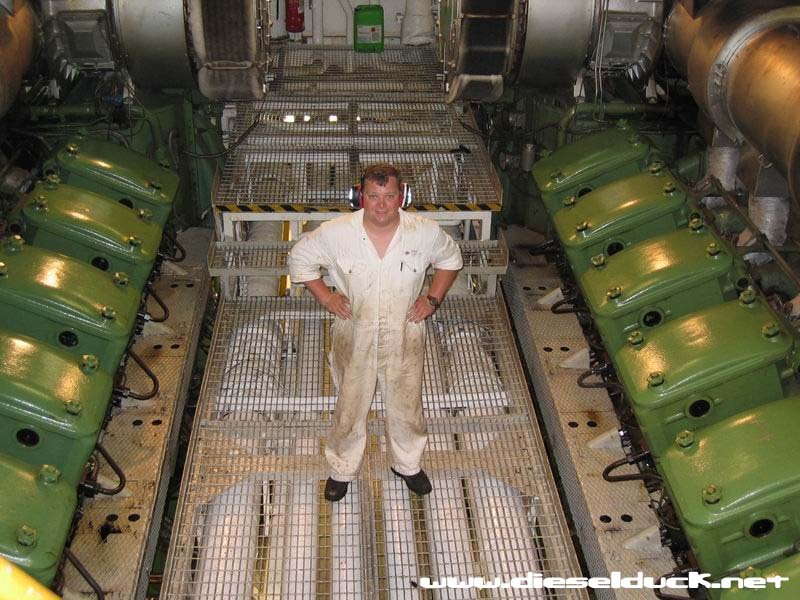 His Qualifications include a Fourth Class Motor Certificate and a Diesel Mechanics Course. He applied this knowledge in a practical fashion. He is keen and willing to tackle any tasks required of him." "He (martin) is a hard working student who takes initiative and can be relied upon to complete projects within time frames in a professional manner. His work reflects his interest in marine engineering and he is one of the top students in his class - academically and in workshop practice"
"Placing the needs of the public ahead of our own concerns definitely is commendable. Employees like yourself, are a valuable asset to the branch and the Ministry." "He is a very keen, highly motivated and very cheerful person to work with . He was able to carry out instructions and assisted in making the watch go smoothly"
"...Martin gave a consistently good performance, often performing at a level higher than that required by his position. He is competent, punctual, honest, and conducts himself in a professional manner. 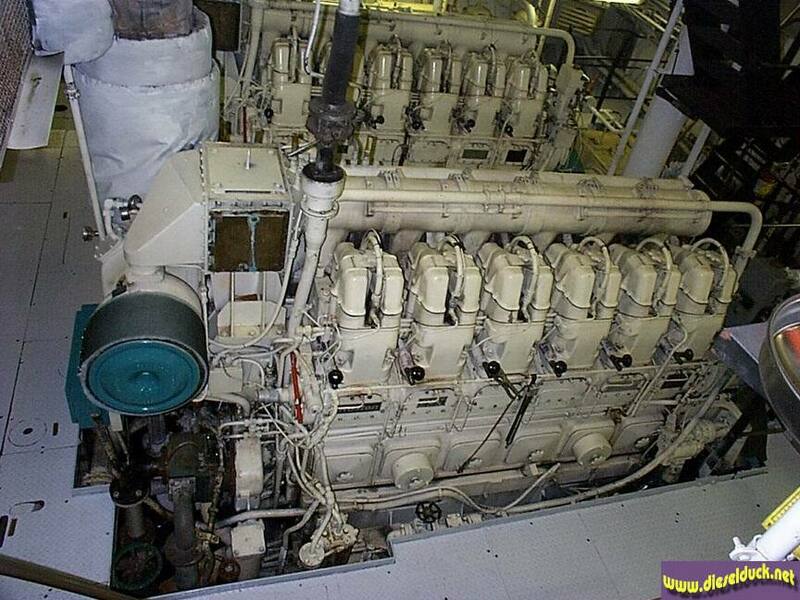 He fit in very well with the Engine Room team, having a dutiful respect for authority and the chain of command. He worked well with others. Socially, he blended in very well with the officer and crew of the ship." "Martin is going to be an excellent mechanic some day. I would hire him in a heartbeat if I had a position for him here." "He was willing to learn from us, as well as, teach us, especially in the computer department. He was pleasant to be with, and a positive addition to our crew"
"I found him (...Mr. Leduc, acting as 3rd engineer...) to be well informed of his trade, a diligent watch keeper and of cheerful disposition." "Martin is a self motivated, experienced Engineer Officer. 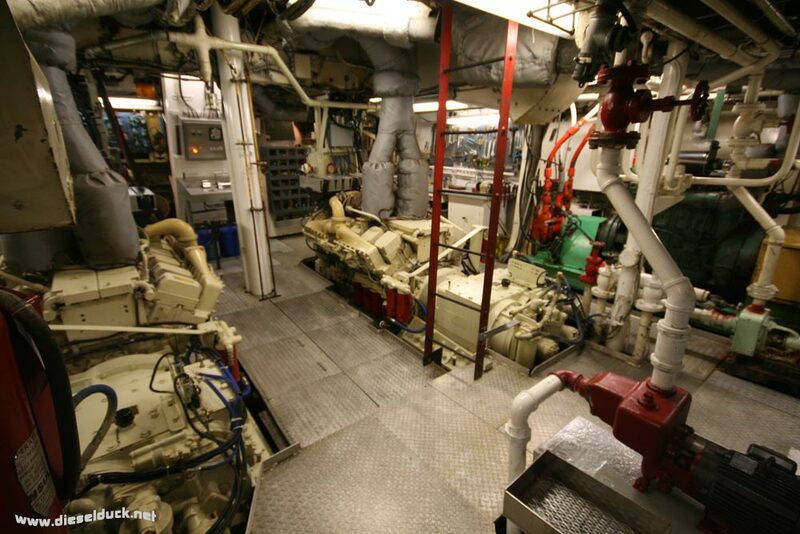 Has a good "hands-on" core knowledge of Marine Engineering practices.